Looking for a no-carve pumpkin decorating tutorial? 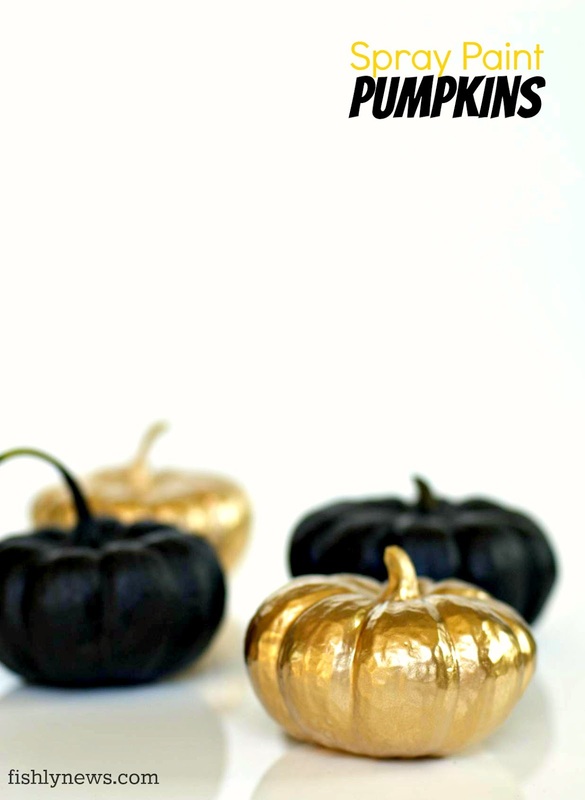 Try Spray Painting Pumpkins! 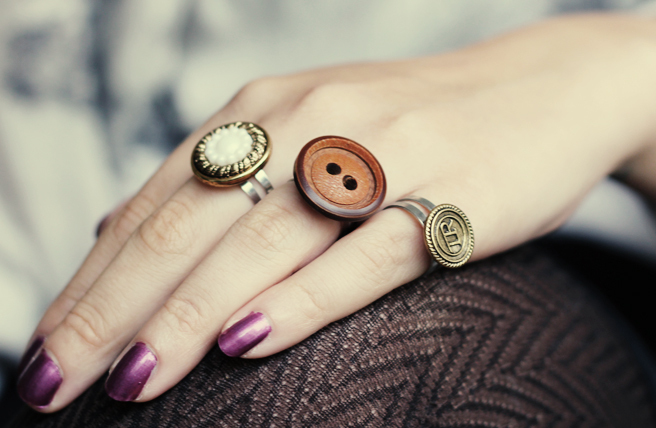 Make some easy and fun Button Rings with this DIY. Get the pattern and tutorial for this pretty Little Betty Bag here. Make a BOO-tiful Halloween Banner with this tutorial. 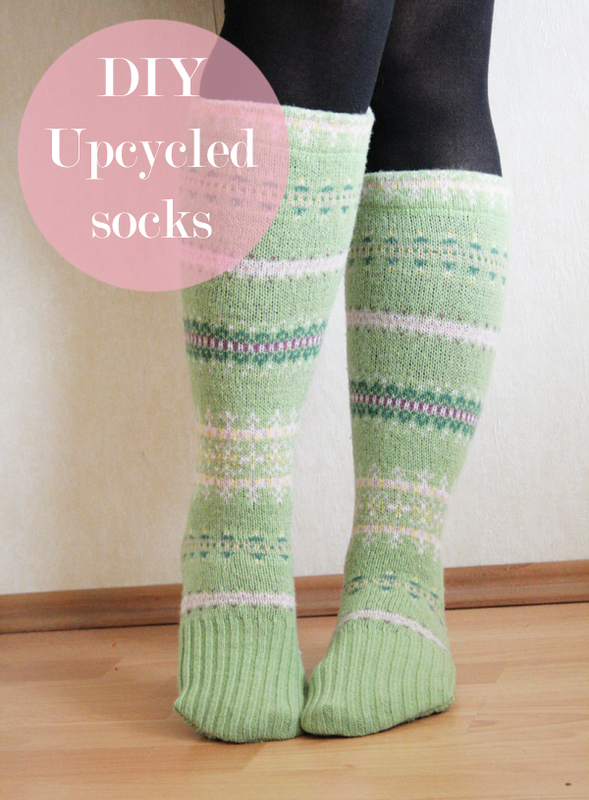 Recycle Sweater Sleeves into Socks using this tutorial. oooh must try the socks!